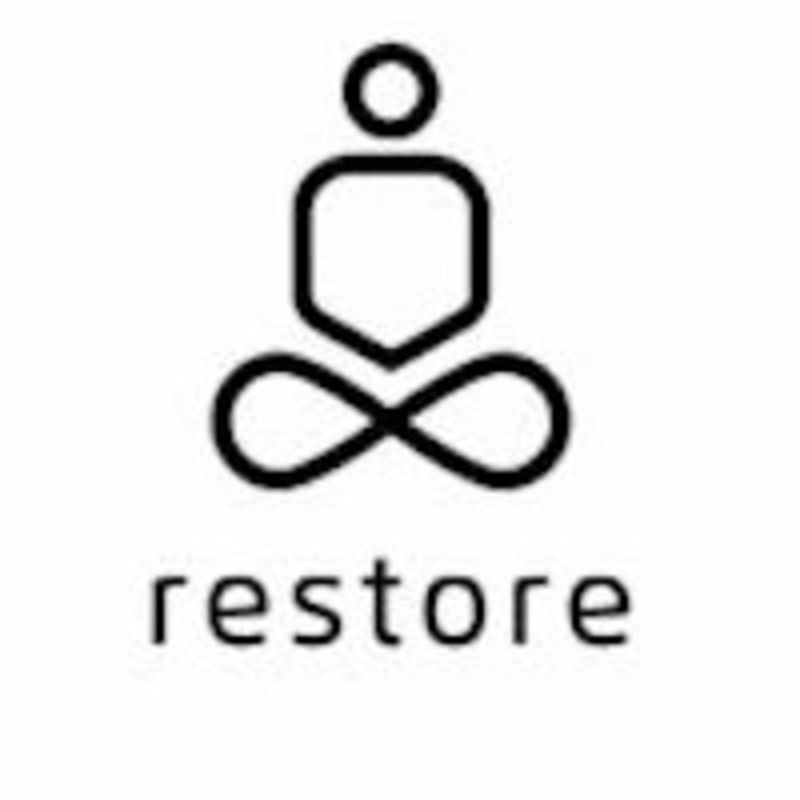 Start taking classes at Restore Meditation and other studios! There are no upcoming “MBSR (8- week series) at Restore Meditation” classes on this day. No special attire is needed. We will ask you to remove your shoes at the door, so feel free to bring your favorite cozy socks. We also have comfy socks for purchase at the studio. No barefeet please. Bring a yoga mat for all yoga classes. You may also rent a mat for $2. Please be punctual. We will start and end class promptly at the scheduled time. Once class starts you will not be allowed in. Please silence or turn your cell phones off and do not use them during session. Please refrain from wearing, or emitting, strong scents. Thank you. Restore Meditation is located at 400 West Cummings Park, Suite 1925, Woburn, MA Please note that we are an outside entrance adjacent to UPS on the Dunkin Donuts side of the building.